William Donald Baldwin was born on August 7, 1925 in Wilke, Saskatchewan. He attended schools in Springside and Yorkton before serving in the Royal Canadian Air Force as a navigator-air bomber. After the Second World War, Baldwin began his undergraduate studies at the University of Saskatchewan in the engineering department. 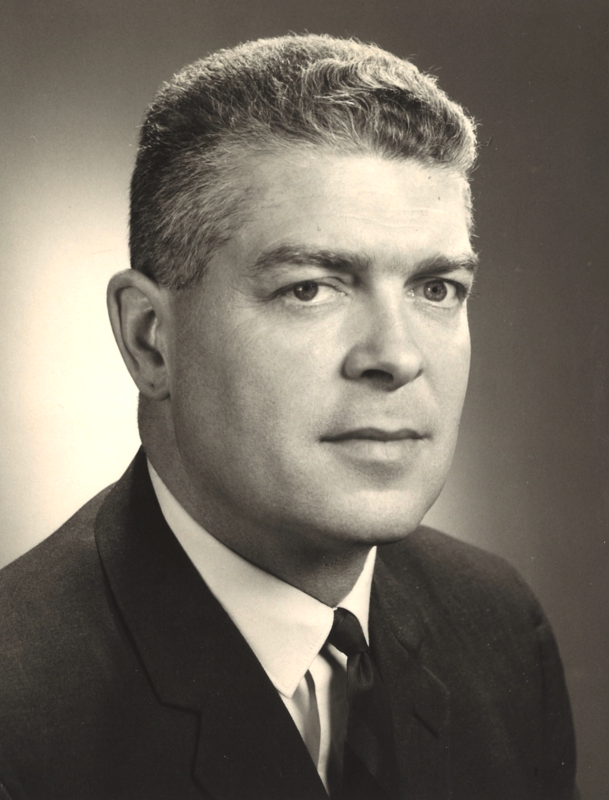 After a year of studying in Saskatchewan, Baldwin transferred to the University of Manitoba where he ultimately graduated with a Bachelor of Architecture in 1950. His career as an architect began in Hamilton, Ontario where he worked for Husband, Wallace & Baldwin, Architects from 1953 to 1957. Baldwin then moved back to Winnipeg where he worked as the Chief Architect and Manager of the Building Division at the Hudson’s Bay Company. He held this position from 1957 until 1966. In 1966, Baldwin became an associate of Green Blankstein Russell (GBR). By 1973, he was named a Principle and acted as the Director of Client/Project Relations. Several GBR projects were carried out under his management, including: Holy Family Nursing Home Phases I & II, Winnipeg; Main Pathology Laboratory, Ottawa; Provincial Archives Building Phases I & II, Winnipeg; Baker Lake Air Terminal Building, Baker Lake; and the Federal Pioneer Electric, Winnipeg. Baldwin worked at GBR until his retirement in1990. Baldwin played an active role within the architectural community in Canada. Between 1977 and 1978, he served as the president for the Royal Architectural Institute of Canada (RAIC), a time when the organization began launching numerous projects that aimed to bring architectural practices in line with trends in modern science. One of these projects was to create a reference handbook for architects that would outline recent design innovations that will conserve energy in new buildings. Regarding the handbook, Baldwin stated that it was RAIC’s professional conscience that commanded them to act expeditiously and with vigor on energy conservation. Baldwin was a fellow of the RAIC as well as an honorary fellow of the American Institute of Architects (AIA). He was a member of both the Manitoba Association of Architects (MAA) and the Ontario Association of Architects (OAA). Between 1975 and 1976, Baldwin served as the president of the MAA. 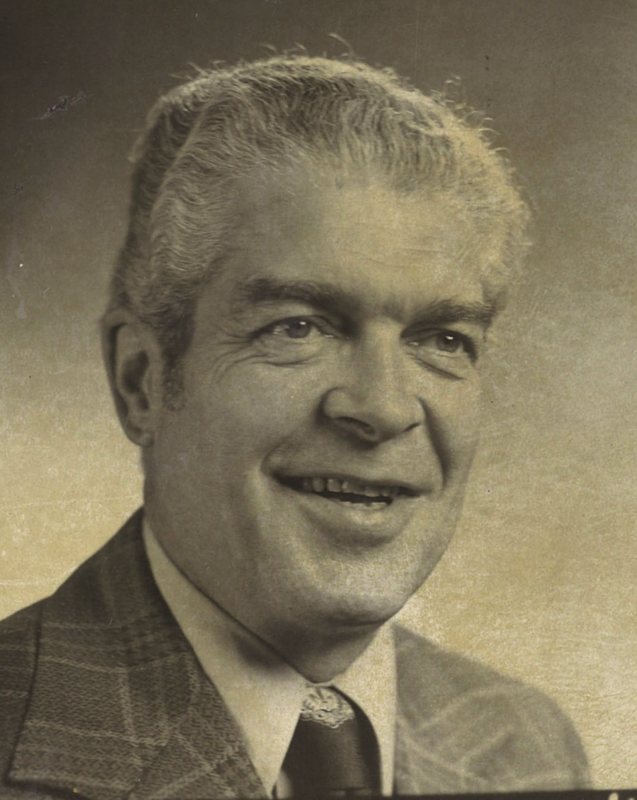 In addition to his architectural service, Baldwin had been the director of the Manitoba Heart Foundation as well as the Winnipeg Symphony Orchestra. Baldwin passed away on October 1, 2006.